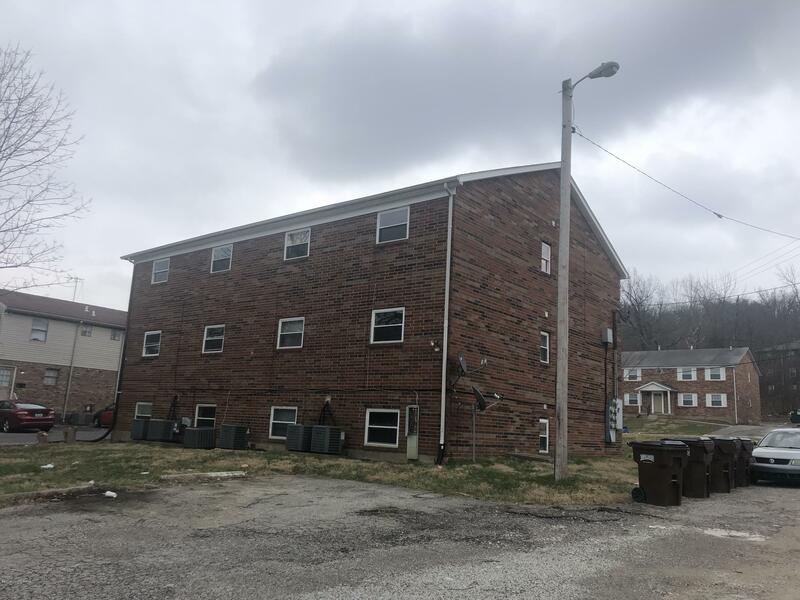 Amazing Real Estate Investment opportunity! 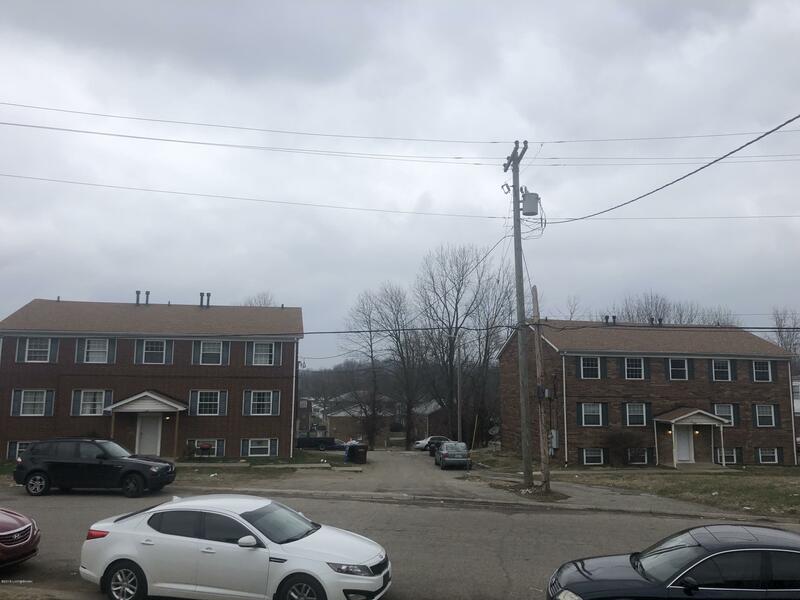 If you are interested in investing in real estate, both apartment buildings offer more than $90,000 income per year and each has good rental history as well. 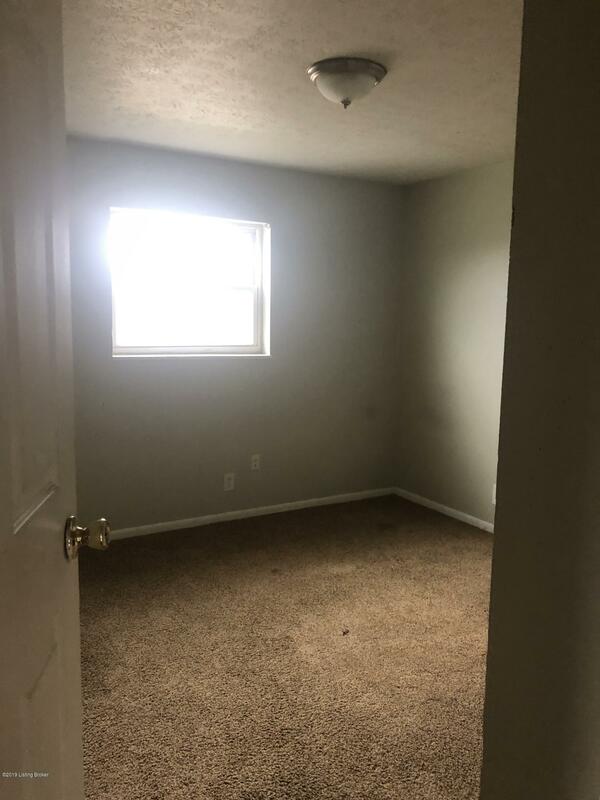 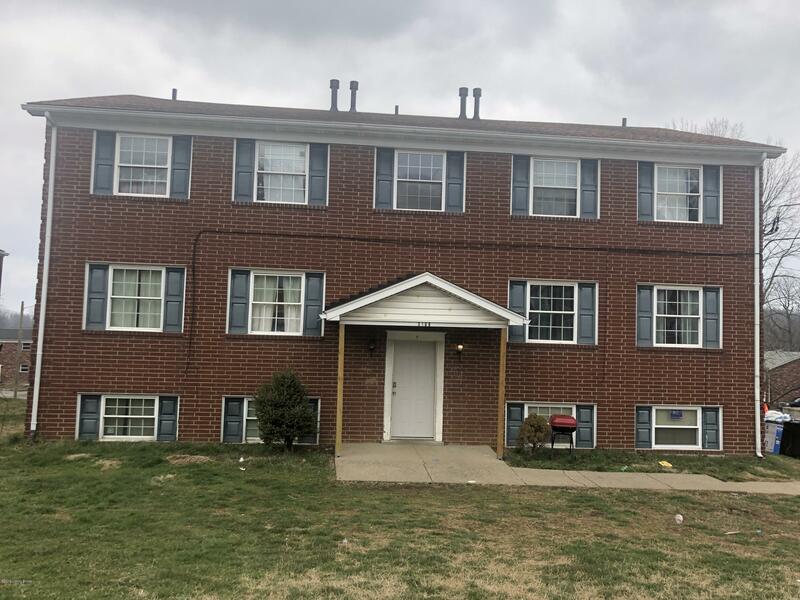 Rent for each unit has been between $650 to $700 with 90 -100% occupancy. 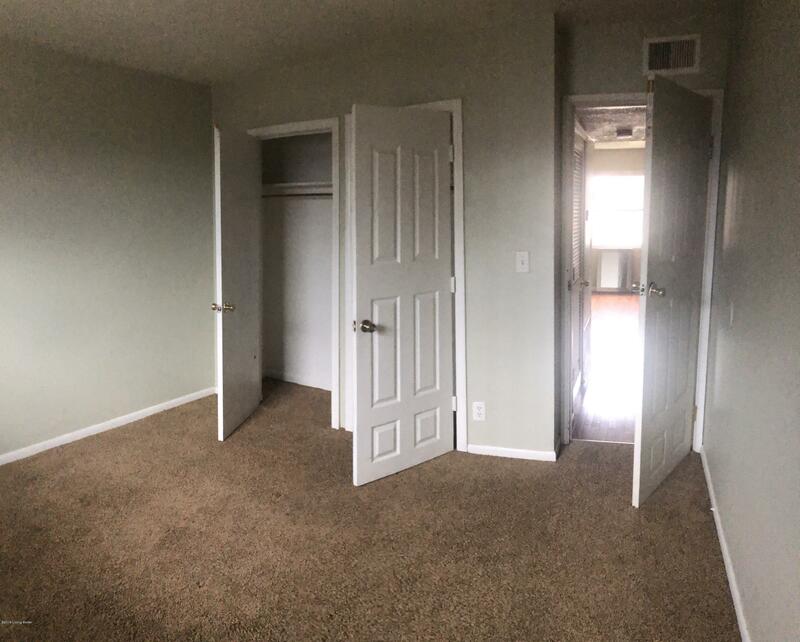 Cap rate is around 9% and return of investment within 5 years would be around 18%. 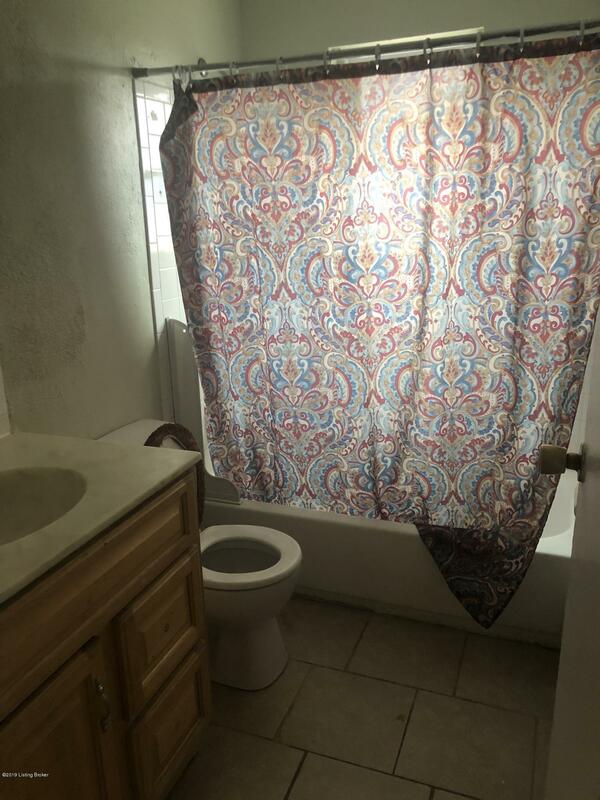 There is one section 8 unit and 4 tenants have been there more than 8 years. 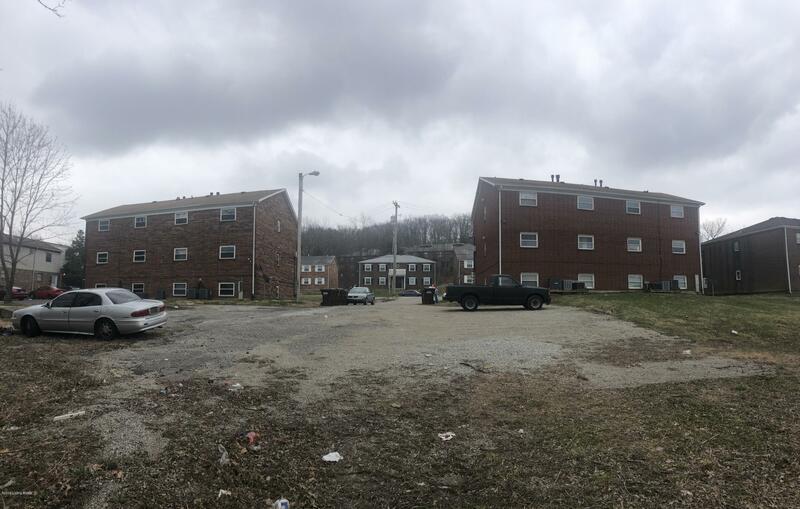 Each building has 6 units, each with their own deed. 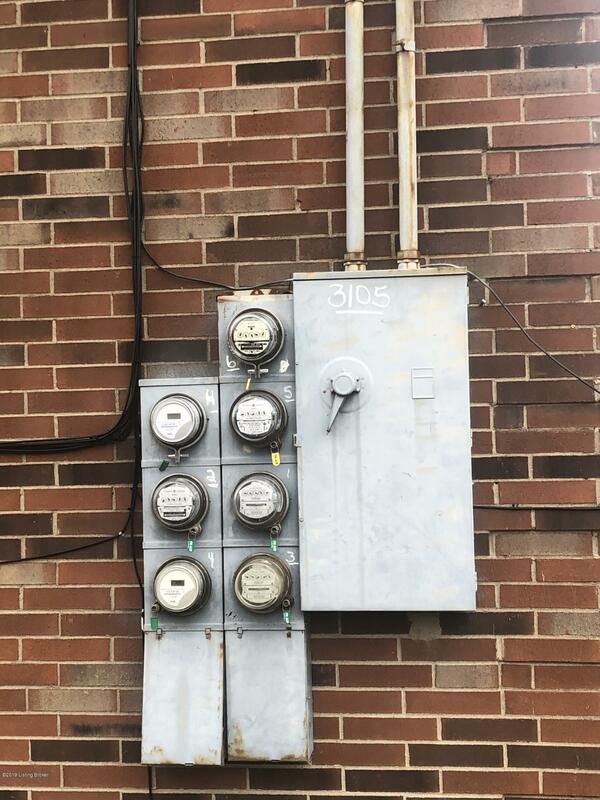 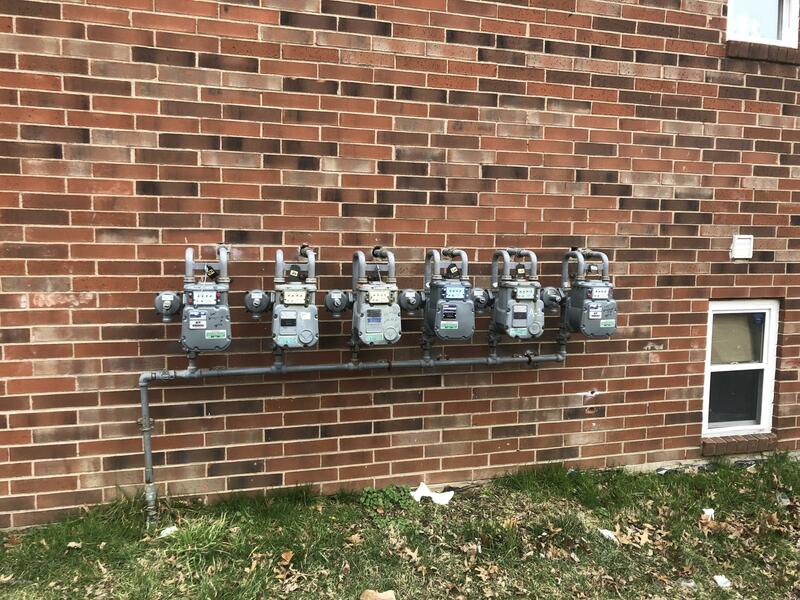 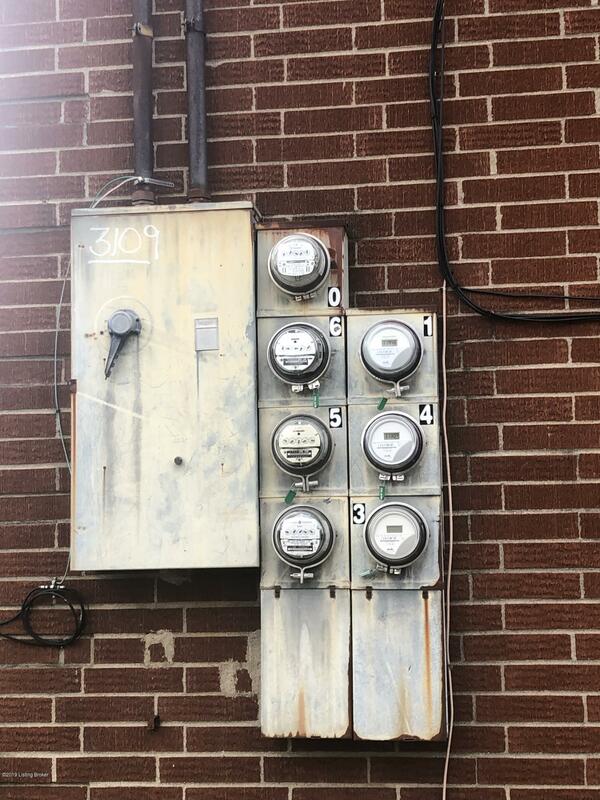 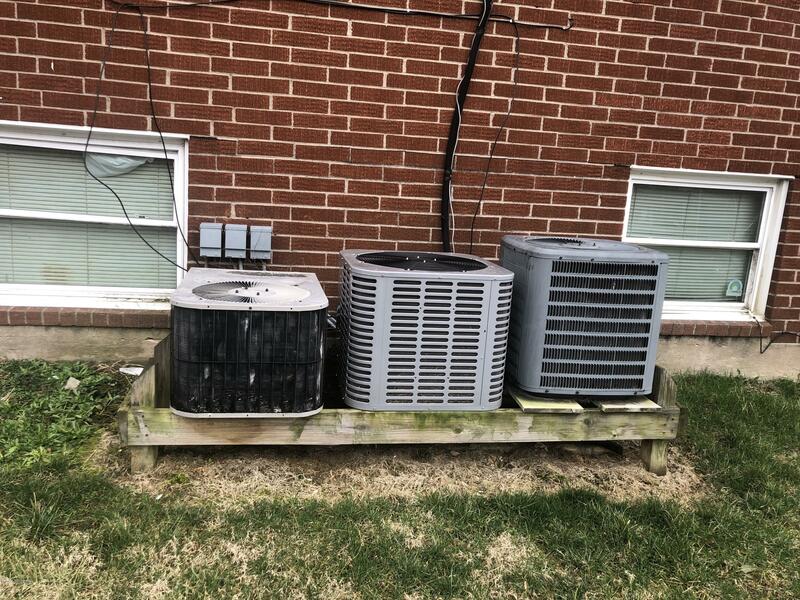 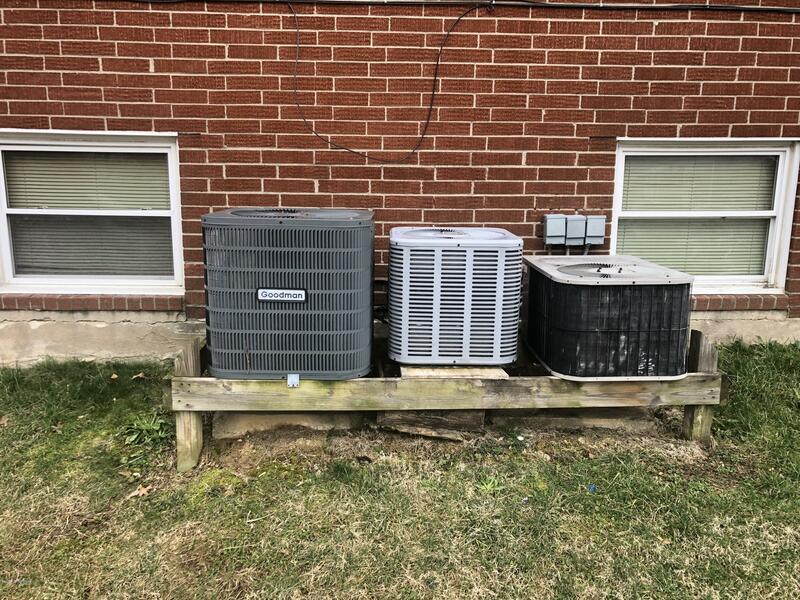 Each unit also has a separate water meter, gas, and common area electric meter. 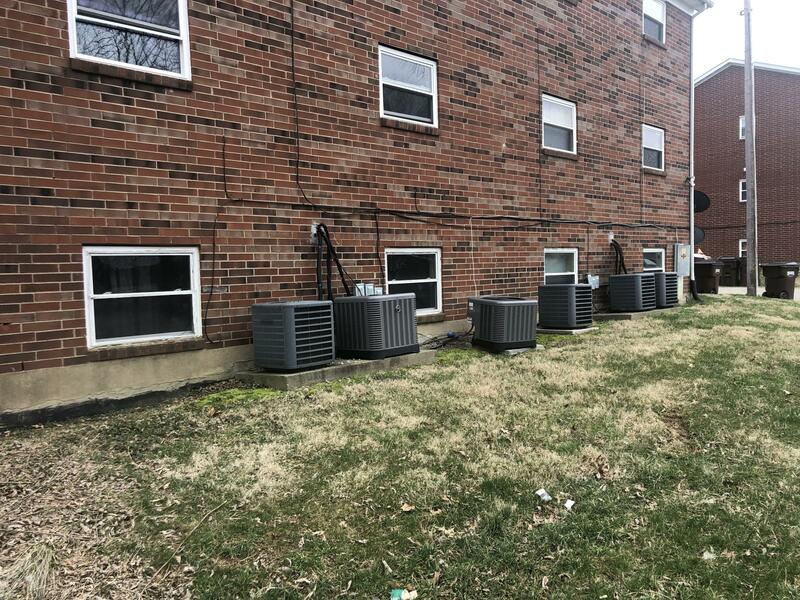 There is a total of 12 units, 6 in each building. 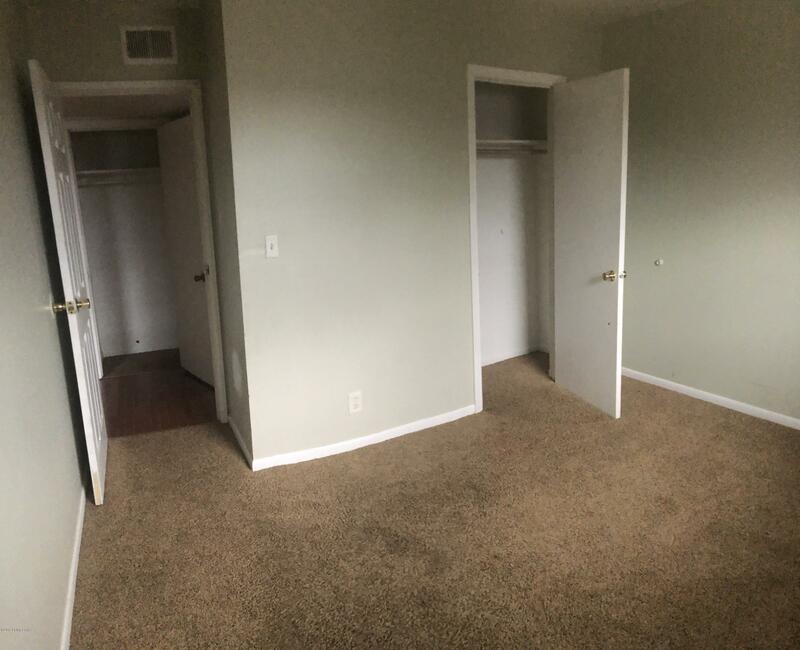 Each unit is a 2-bedroom, 1 bathroom, and each has a laundry in the unit. 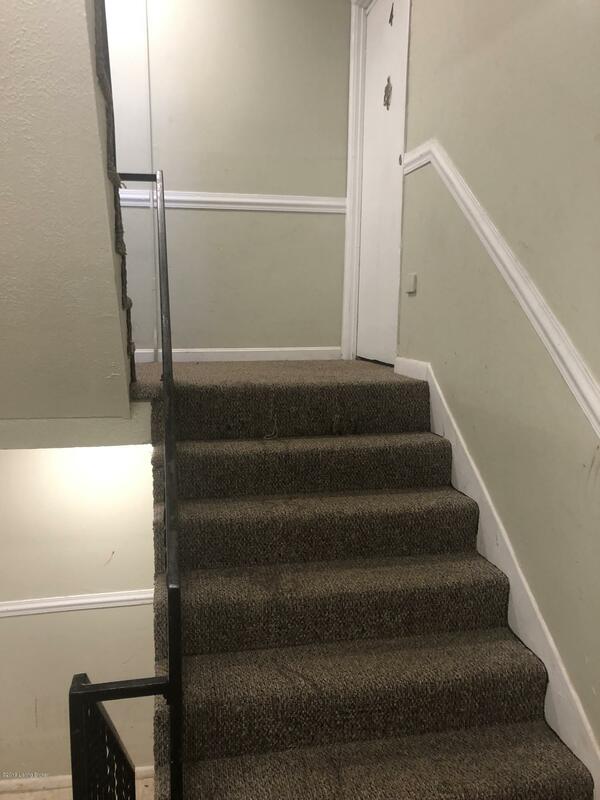 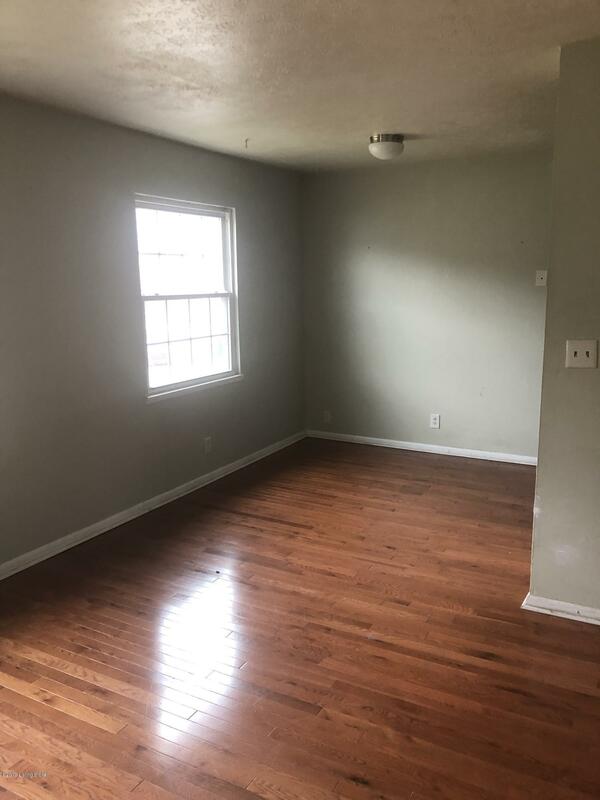 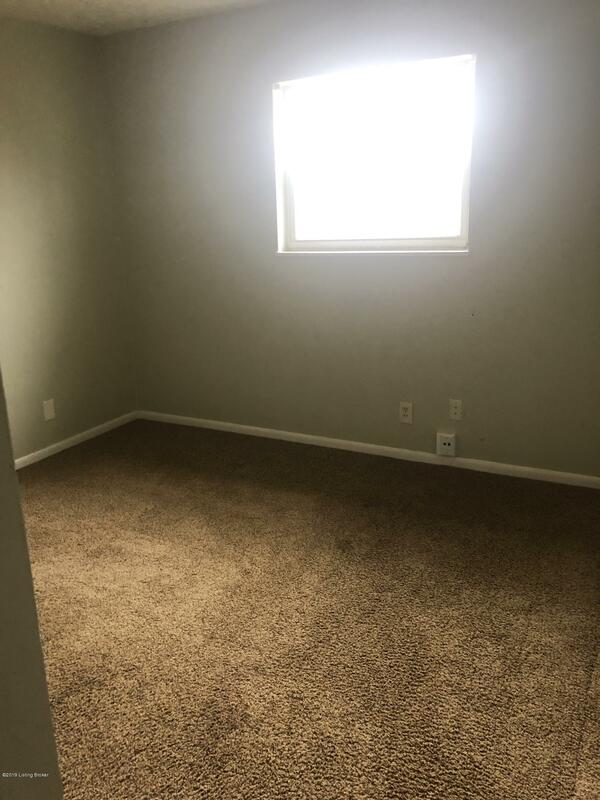 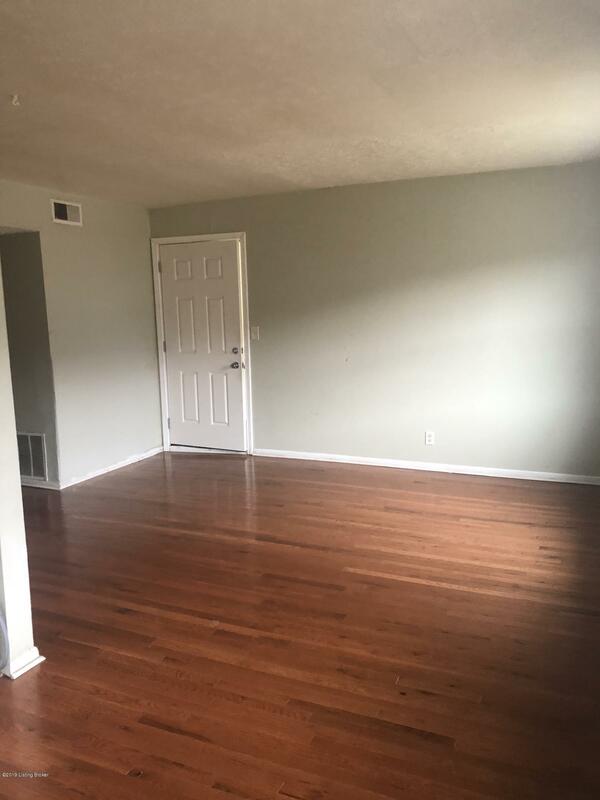 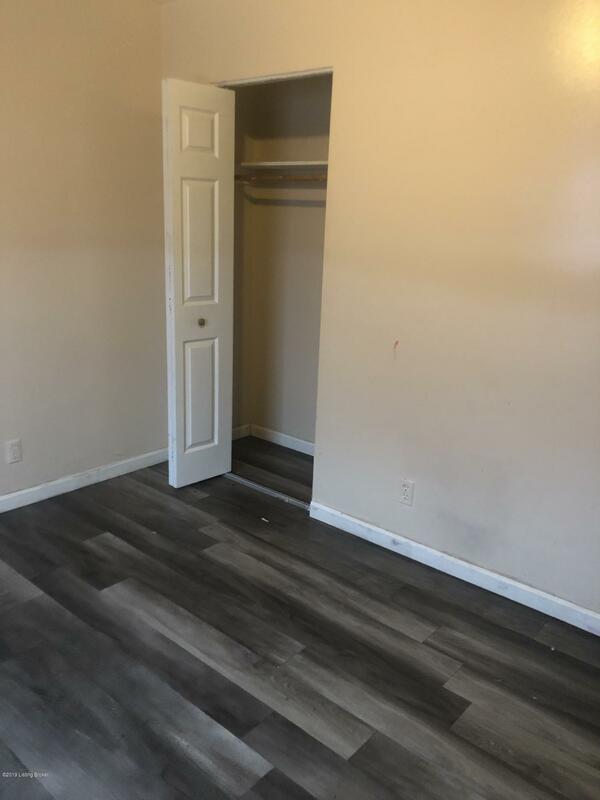 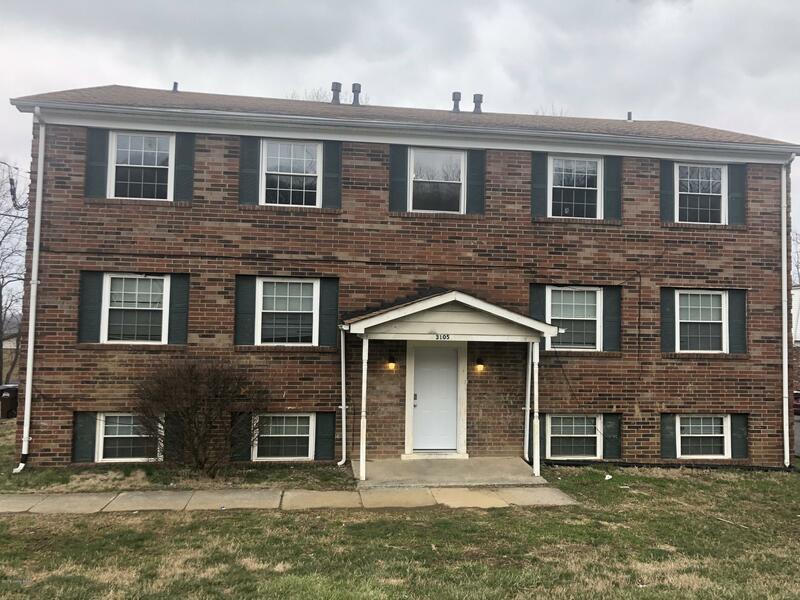 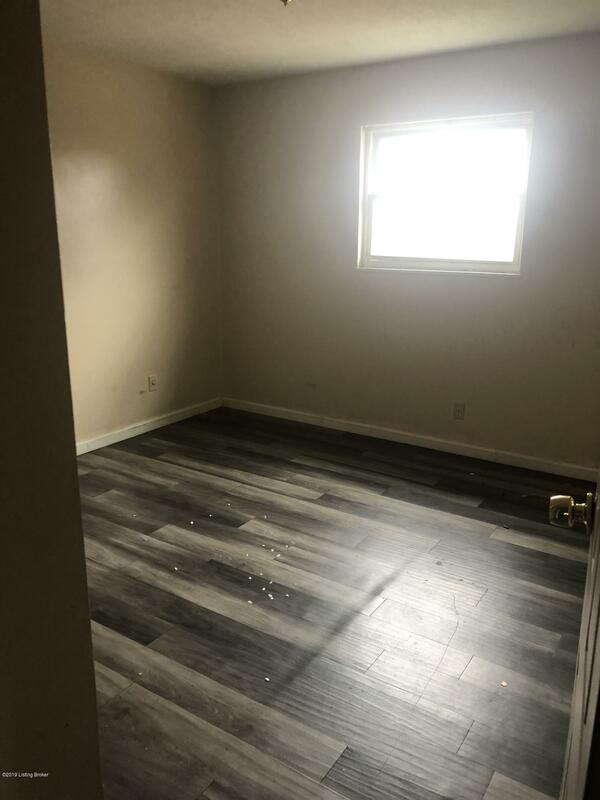 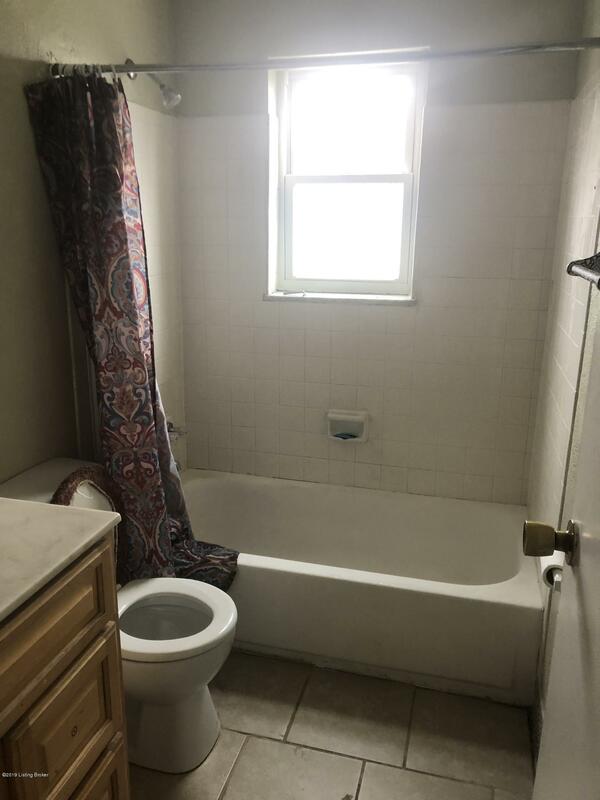 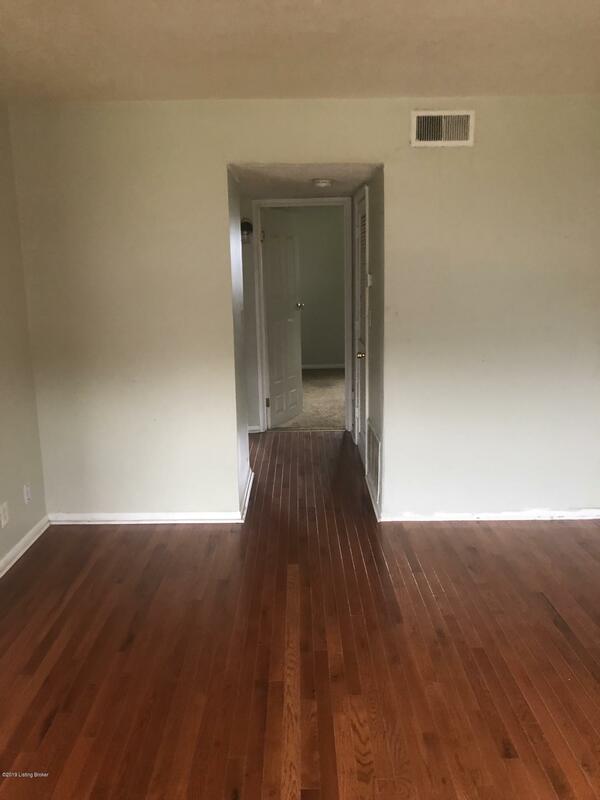 Most units have hardwood flooring and all units have been updated in last 3 years.